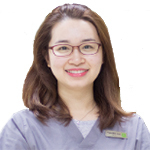 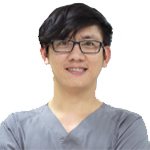 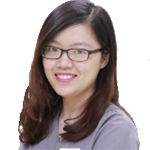 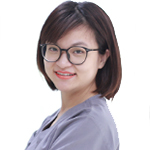 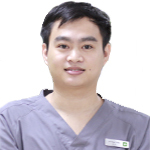 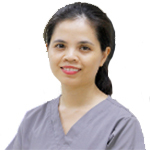 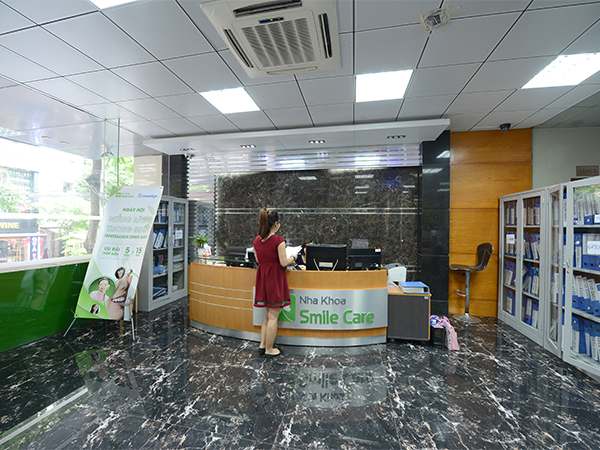 Smile Care Dental Clinic was established in 2010, by a young passionate and well-trained team of Vietnamese dentists who have taken overseas courses in dental majors. 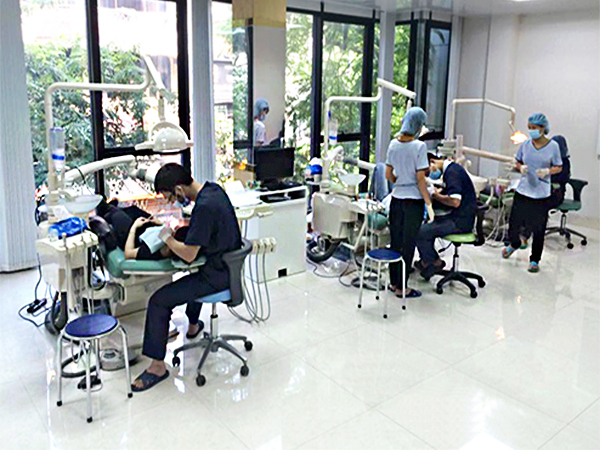 With the desire to be one of very few clinics which have stable and trustworthy quality in Hanoi, we keep moving forward, learning and practicing day by day to improve dental knowledge as well as practical experiences. 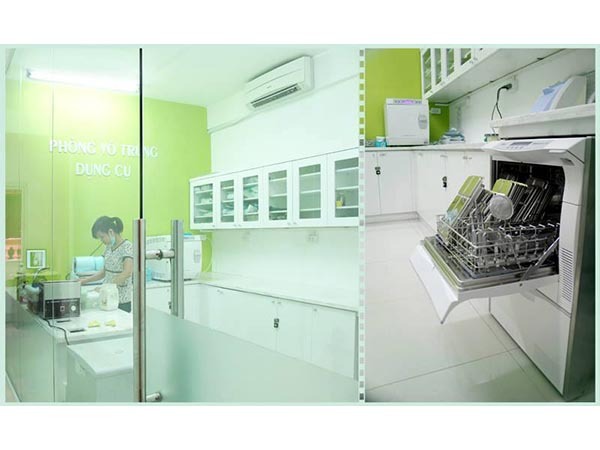 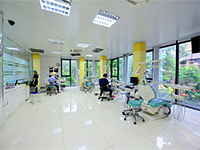 Smile Care Dental Clinic is confident to be the most modern and high-standard dental center in Hanoi. 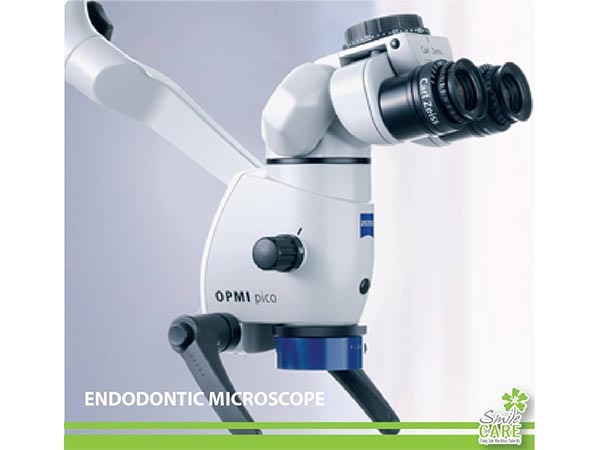 OPMI pico Dental Microscope for Root Canal Treatment: It enables you to better visualize the regions of interest and consistently provide your patients with high-quality examinations and treatments. 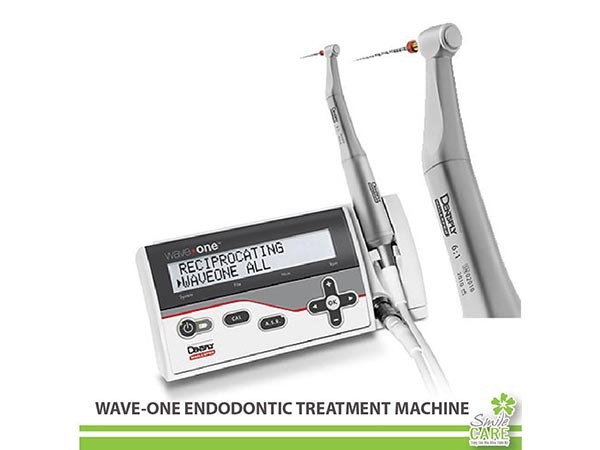 The compact, high-performing, easy-to-use OPMI pico offers solid support for the most demanding applications – whether in restorative dentistry endodontics, implantology or periodontics. 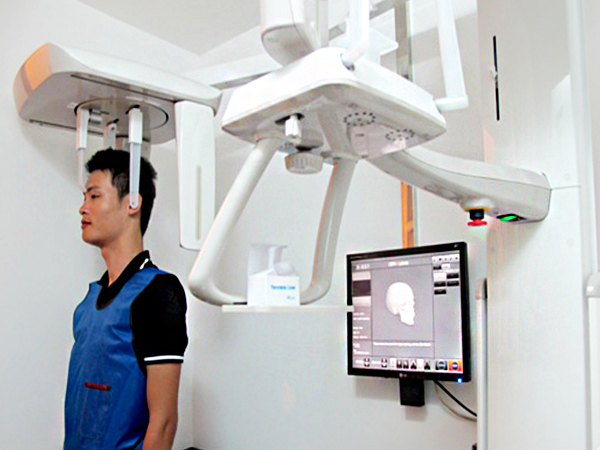 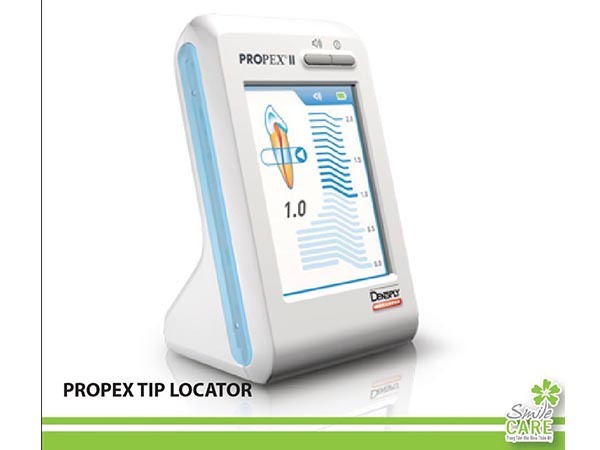 Pax-I Digital Panoramic/Cephalometric X-ray: The PaX-i gives you the most precise and high-quality panoramic X-rays with advanced imaging technology from Vatech. 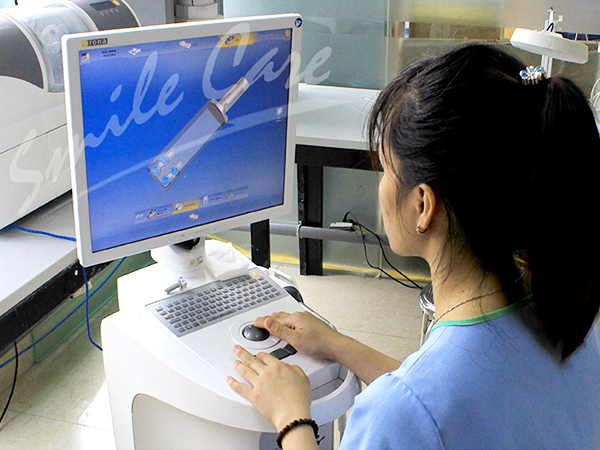 ISO/TC 106: Standardization in oral health care including: performance, safety, and specification requirements of dental products; clinically relevant laboratory test methods, all of which contribute to improved global health. 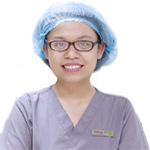 ANSI/ADA Standard No. 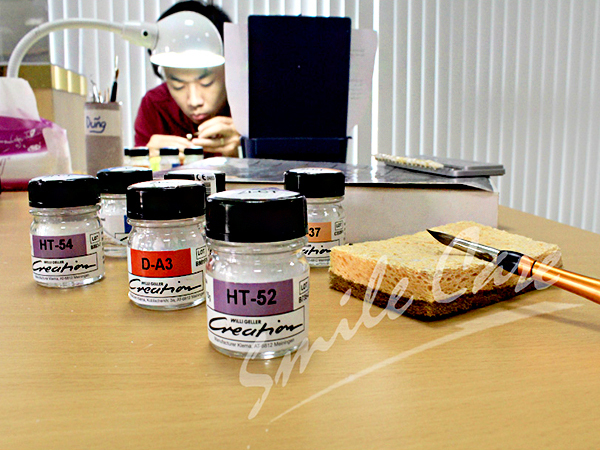 69: Dental Ceramic: 2010: This standard specifies the requirements and the corresponding test methods for dental ceramic materials for fixed all-ceramic and metal-ceramic restorations and prostheses. 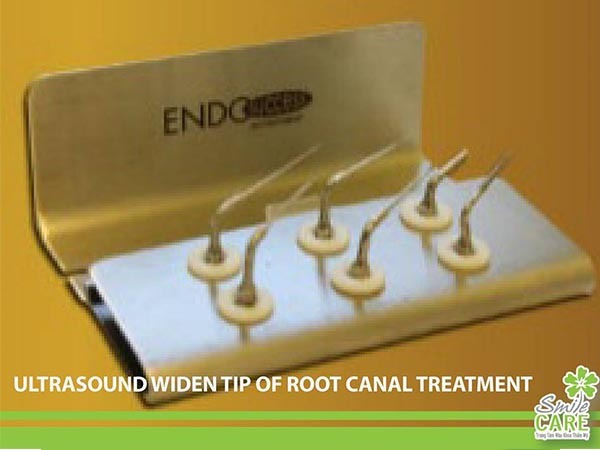 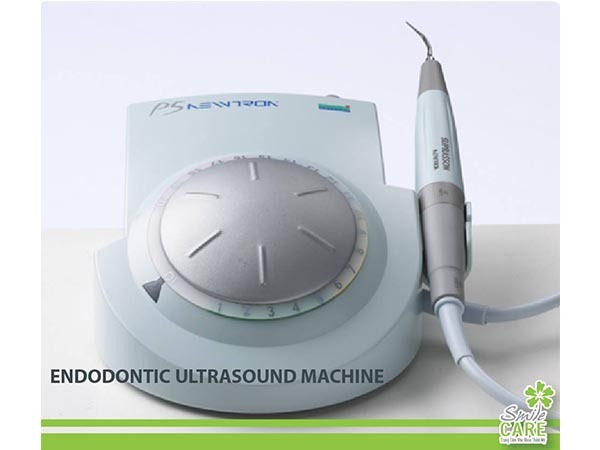 This standard is an identical adoption of ISO 6872:2008, Dentistry-Ceramic Materials. 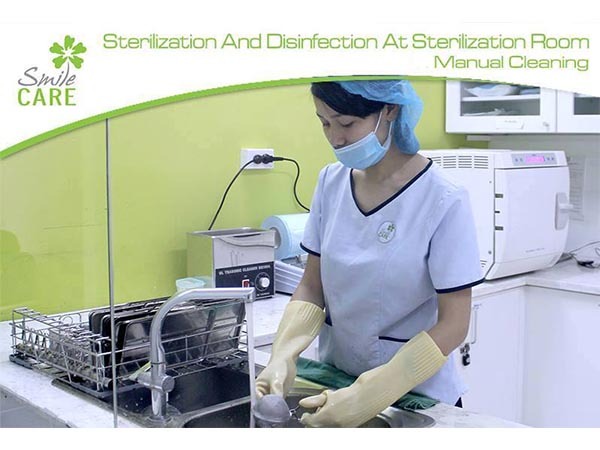 American Dental Association's confirmation of sterilization: The American Dental Association (ADA) is an American established in 1859 which has more than 155,000 members. 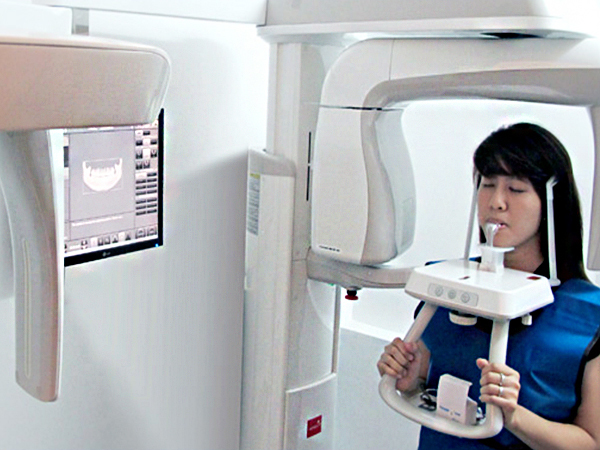 ADA is the world's largest and oldest national dental association and promotes good oral health to the public while representing the dental profession. 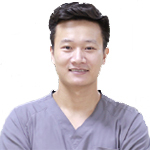 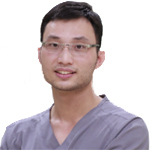 All of our dentists have graduated from noble universities such as Hanoi Medical University (Vietnam), Guangxi University (China), Sun Yat-Sen University (China). 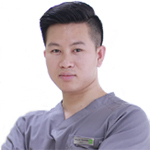 Moreover, our dentists are often attended enrichment courses in German, Singapore, Malaysia, Thailand to update the latest and most advanced techniques in dentistry. 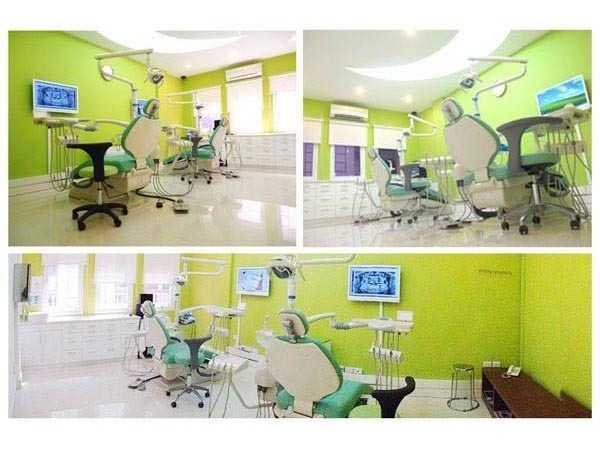 Furthermore, we always improve and learn continuously by organizing seminars right at Smile care Dental Clinic. 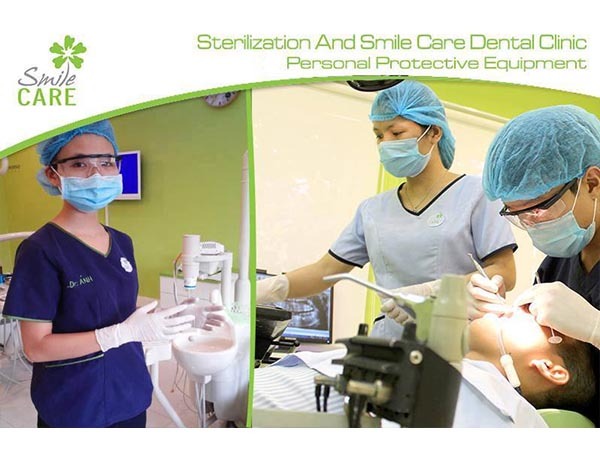 Smile Care Dental Clinic regularly invites foreign experts from France with the aim of training, exchange professionally and share experience with our doctors and team members. 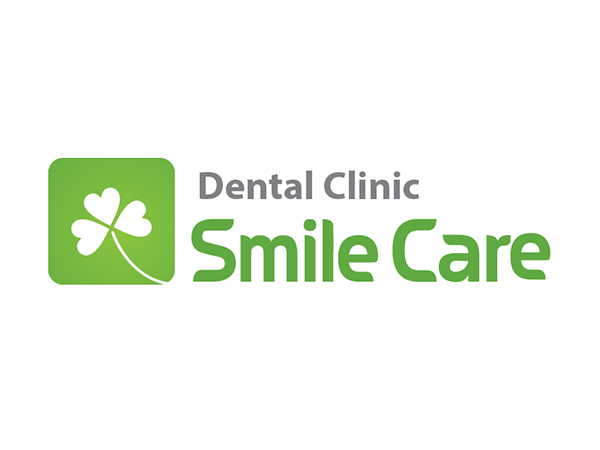 Smile Care Dental Clinic guarantees to bring the best quality of service to customers. 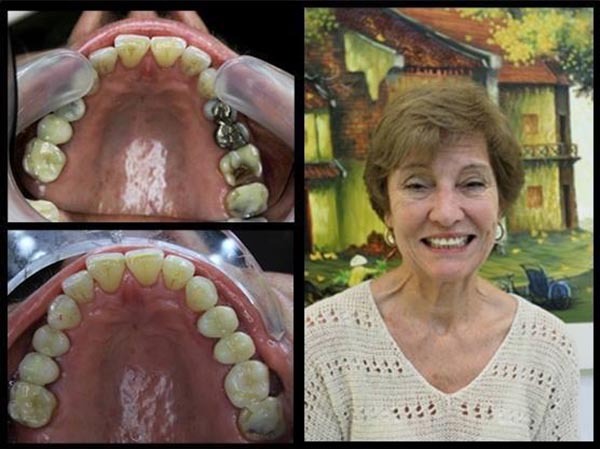 Free detailed and careful consultation. 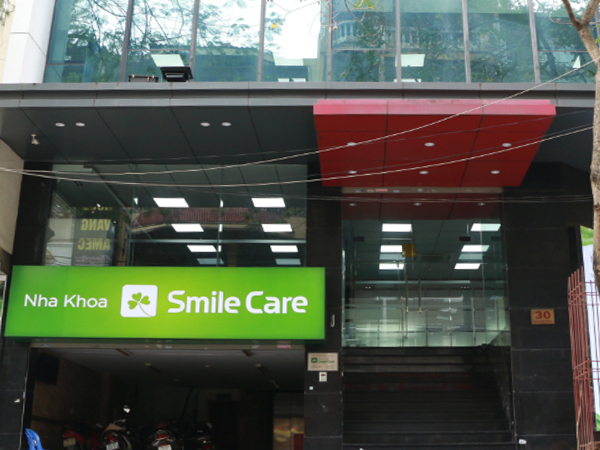 Smile Care Dental Clinic - Worth your trust! 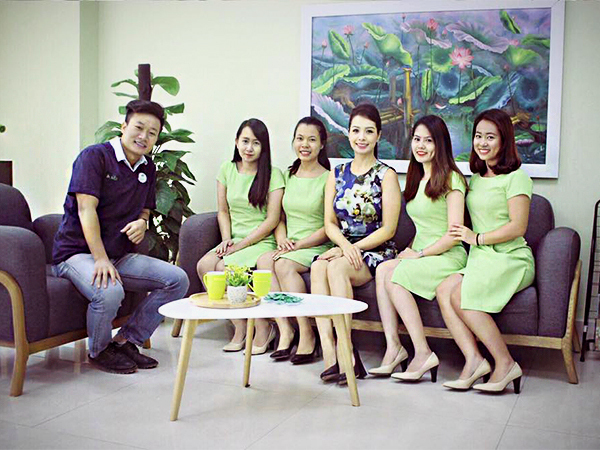 Clean, professional, staff speak excellent English. 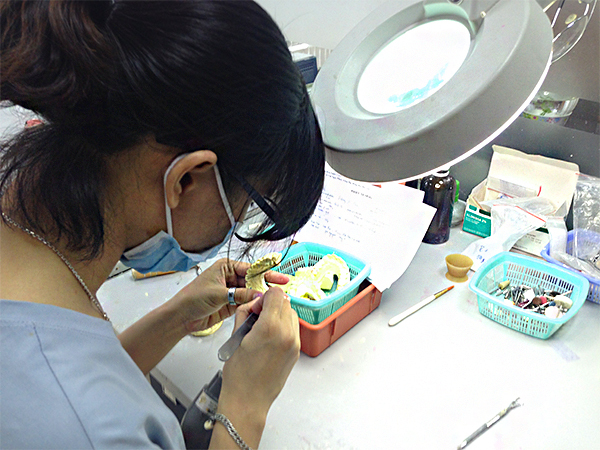 Prices are quite okay, will return next time in Vietnam.